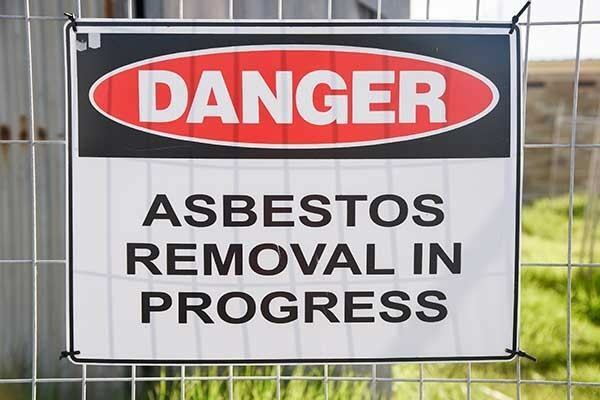 The course for Class III and Class IV asbestos workers which provide the information necessary to recognize asbestos hazards, prevent, and control asbestos exposure easily. 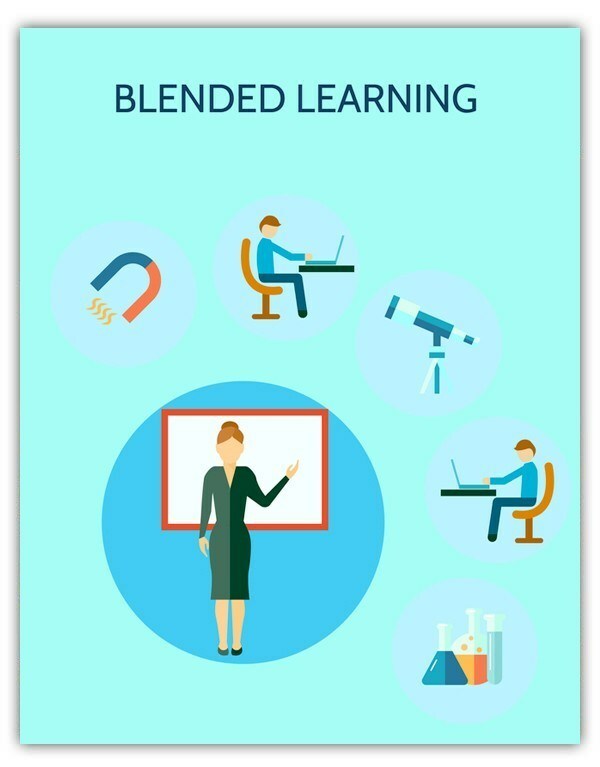 Learn more about overview of Blended training, its advanced features and high level concepts of blended learning. Safety first! That's what we've learned ever since we were in grade school and what we continue to learn far into adulthood at every job we take. We here at eLearning Brothers have a wide selection of Captivate templates to use as a backdrop for your next safety course. 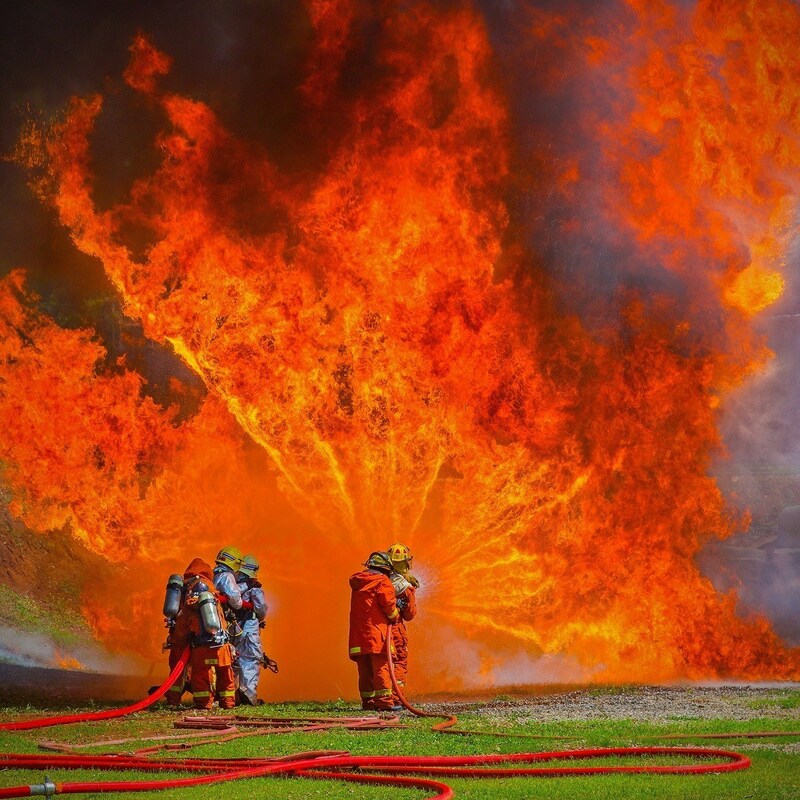 Fire Safety Training - why is fire safety important in the workplace - Here are some important fire safety tips. This article explains how the ANSI/ASSE Z490.1 standard helps deliver highly effective work health and safety training online. safety training is important so Here are some tips to improve your organization's safety training needs. A behavior-based safety program designed to improve unsafe work behaviours in the workplace through observation and workplace conditions.